Welcome to our circle's homepage. My name is YsK-Yosaku, head of Diverse System. I shall explain to you how you can buy our CD's. This may be a little tedious, but please read it all the way through. there are some notes regarding shipping our CD's to the other countries. 1) I, Fumiaki Ito (under the screen-name of YsK -Yosaku) personally manage all mail orders, and I am not fluent in English. 2) Most of the replies I make are usually through an online translator, such as Excite or Google. 3) This explanation was intended for those who live within Europe, North America, and Asia. 4) We can't read message written in anything other than English or Japanese. 5) I ship via "REGISTERED AIR Small PACKET".It will(would) take about 5 days. 6) You will need to use PayPal. 7) If any problems occur, I cannot reship the product, nor can I issue a refund. Sorry. 8) Any fees and/or taxes incurred due to customs and whatnot within your country are your responsibility. it is actually much more difficult to communicate with me personally. Step-by-step guide to making your order below. You can add CD's to the cart by clicking the "Add to cart" button on each product page. If you would like to listen to the music samples, just hit the play button. b. Here is the shopping cart. As you can see, "Diverse vs 8bit 2" is already inside the cart. 商品小計 signifies the subtotal of all the CD's you wish to purchase. It does not include the shipping cost, which is written directly beneath it. To purchase more CD's, simply click the "買い物を続ける" (Continue Shopping) button on the left. And to finish shopping, simply click the PayPal Checkout button. 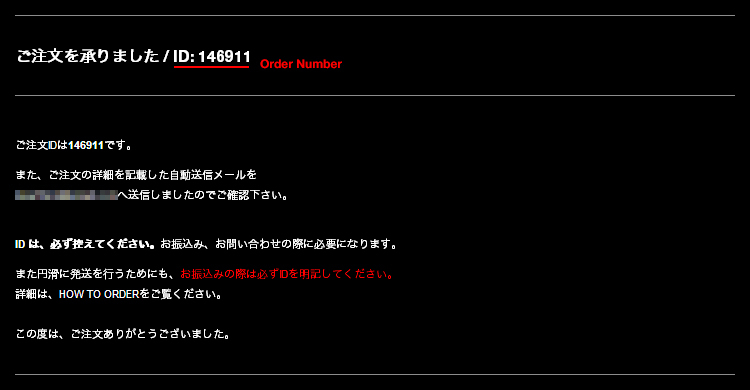 c. After you click the PayPal button, you will see the appropriate PayPal payment page. Don't forget, I cannot accept any other form of payment except for PayPal. 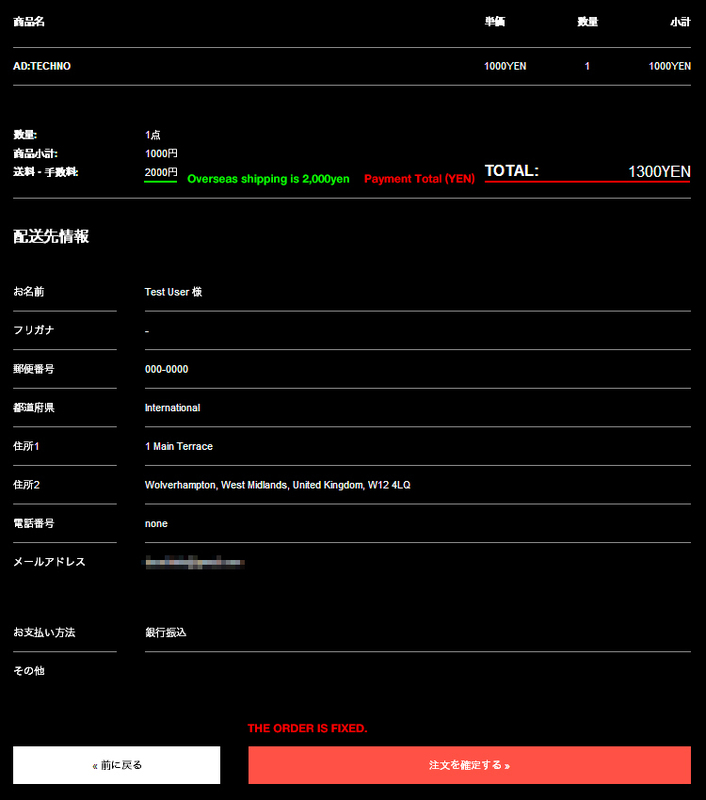 d. On this confirmation page, you can see the total amount of your purchase. 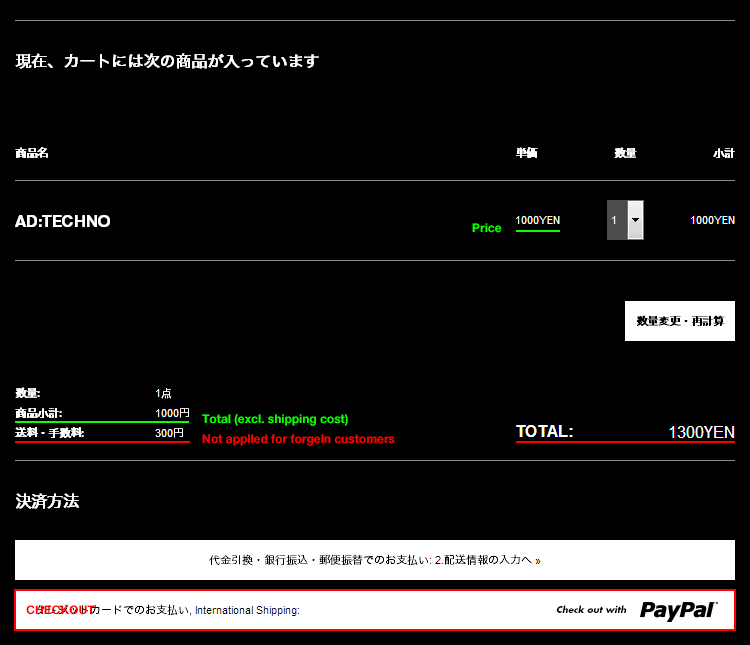 Here, you can see the total cost of your purchase, which includes the shipping cost. It is indicated in Japanese Yen. and then confirm your order by clicking the button in the lower-right. up to 33 discs. 8,000 yen, up to 38 discs. 10,000 yen. e. After you confirm, you will receive a final confirmation. The first number in message is your Order Number. You will need to quote this number if you would like to contact me about your purchase. If you want to send a message, please write this number together. You will receive the details about your order back to your e-mail address. f. And now, simply wait for your CD's to arrive. If you have any questions, use contact page. You can use English at this form.